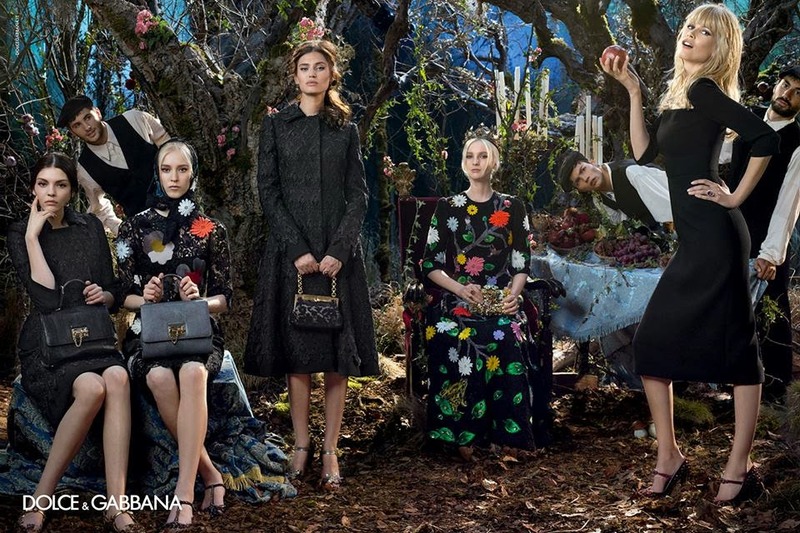 This Dolce&Gabbana Autumn/Winter Campaign 2014/15 is really amazing. Claudia Schiffer looks there great and I like this collection. Is really feminine with nice silhouette. Táto kampaň od Dolce&Gabbana na jeseň/zimu 2014/15 je naozaj vydarená. Claudia Schiffer tu vyzerá výborne, ako aj celá kolekcia. Pekná ženská silueta, vzory a farebnosť. Jednoznačne vydarené! This is a gorgeous campaign! Love the black bag in the second to last pic.